OCBC Investment Research has upgraded its recommendation on Viva Industrial Trust from ‘Hold’ to ‘Buy’. 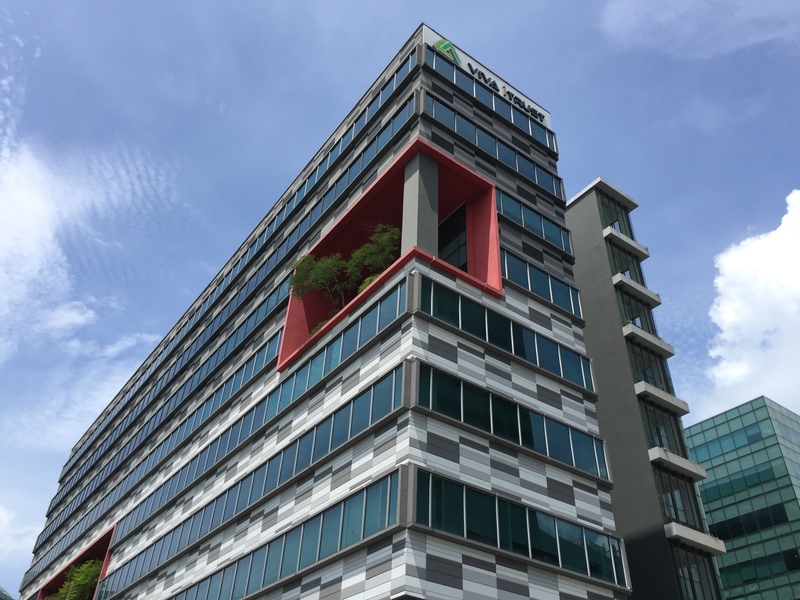 The upgrade has been issued despite the counter underperforming the FTSE Straits Times REIT Index, which captures the broader Singapore REITs sector. Since the beginning of the REIT market rout that began on 14 February, Viva Industrial Trust has recorded a total return of -7.4%, which falls short of the REIT index by 3.7 percentage points.